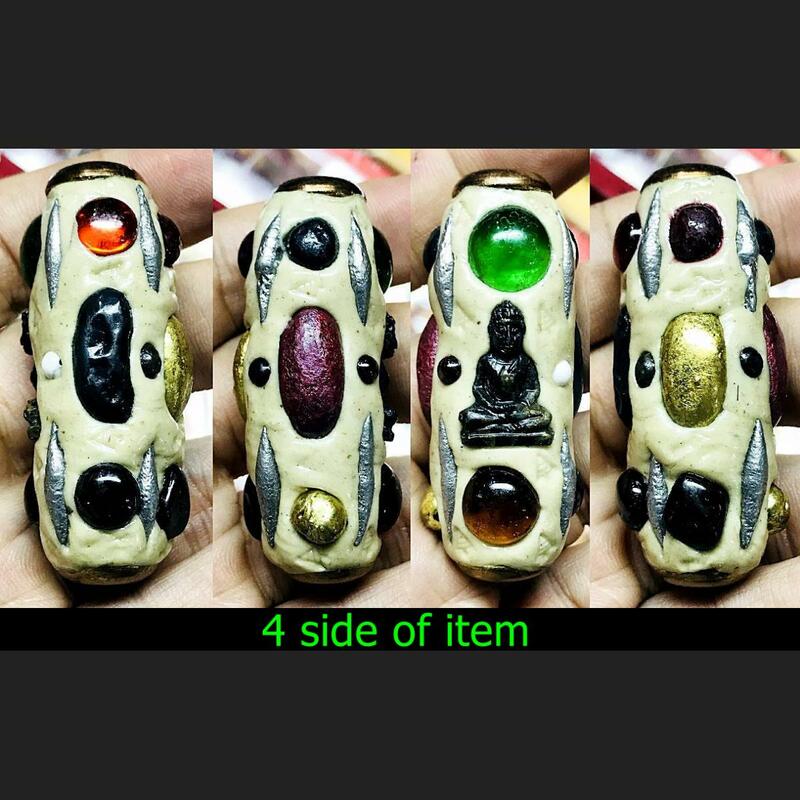 Item 名稱: THAI AMULET TAKUD SURIYANRACHA LEKLAI 59 TYPE LP SOMPORN RED GOLD KOTIPEE. Takud Su-Ri-Yan-Ra-Cha, Mixed With 59 Type Of Crushed Leklai. Decorate With Leklai Piece In Different Shape Includes Red, Silver And Gold Color. 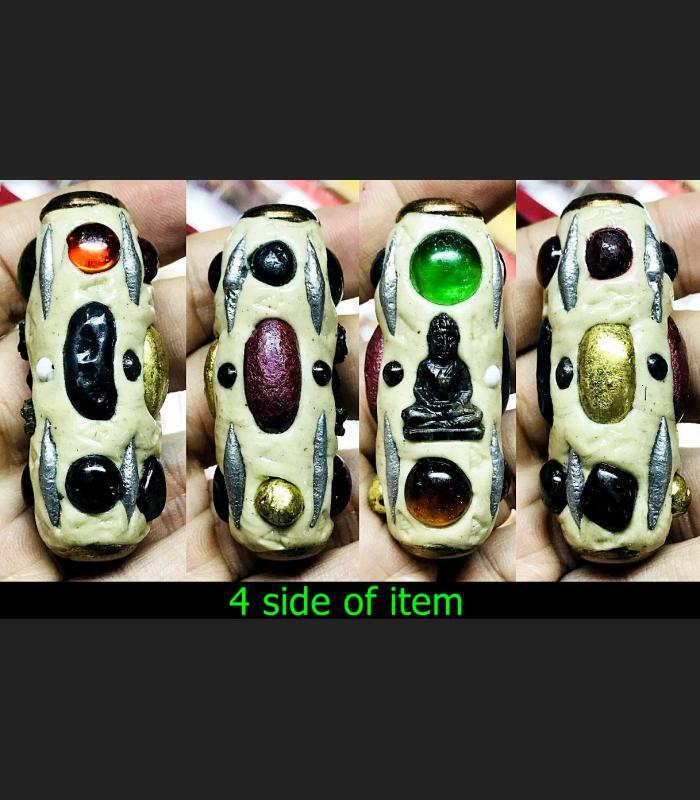 Also Has Piece Of Buddha Relic And Naga Eye Color Gems Stone And Stamp With Seal Temple Code For Anti Fake.